Nigeria manager Gernot Rohr has confessed they plan to take the friendly against Egypt which is scheduled to take place in March seriously. The Nigerian FA have announced the venue of Egypt’s friendly with the Super Eagles, which will take place on March 26. The Egyptian Football Association announced the international friendly will take place at the Asaba delta state stadium, which has a capacity of 22,000 people. I and my assistants are not taking the friendly match against Egypt lightly. In fact we are planning to win the friendly match in preparations for the Africa Cup of Nations this year. 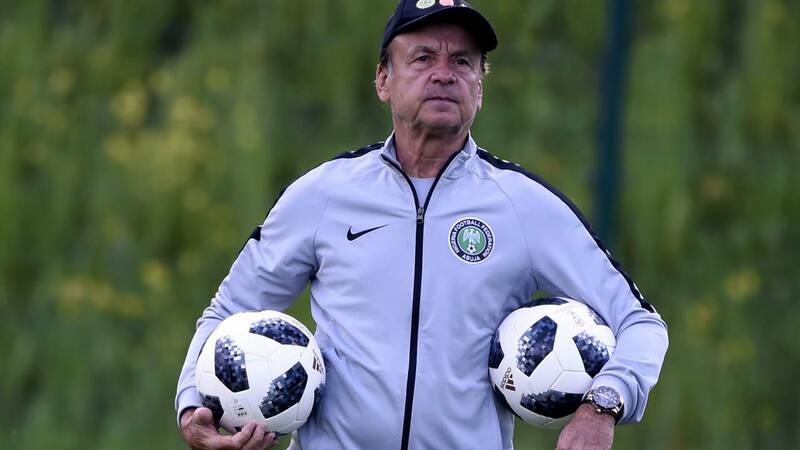 Both Egypt and Nigeria have already sealed qualification to the 2019 Africa Cup of Nations, which is set to take place either in Egypt or South Africa, in June one round prior to the end of the qualifications.